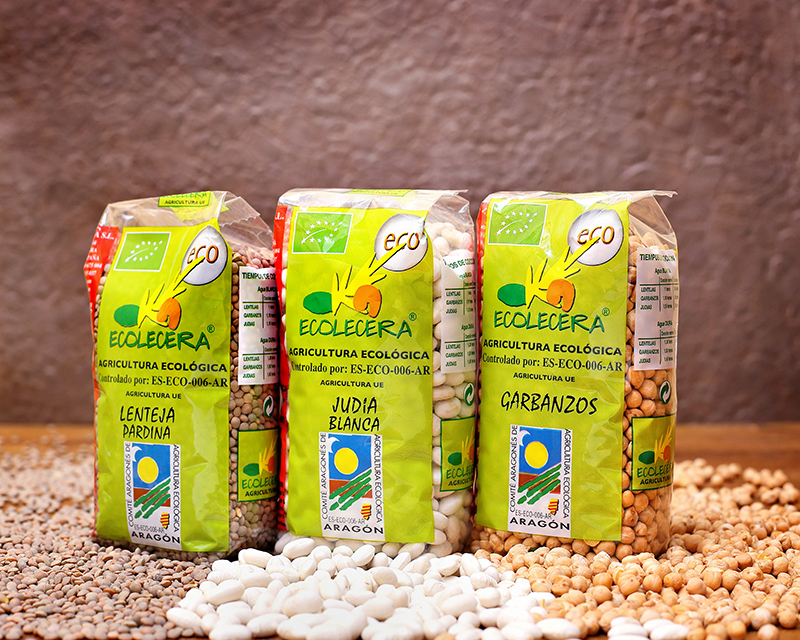 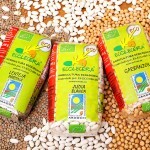 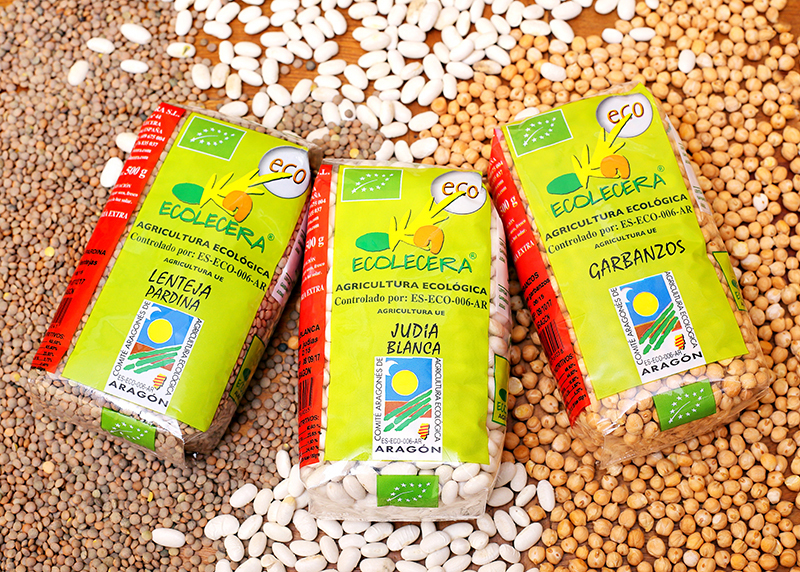 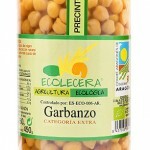 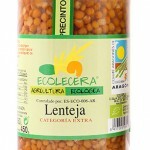 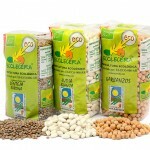 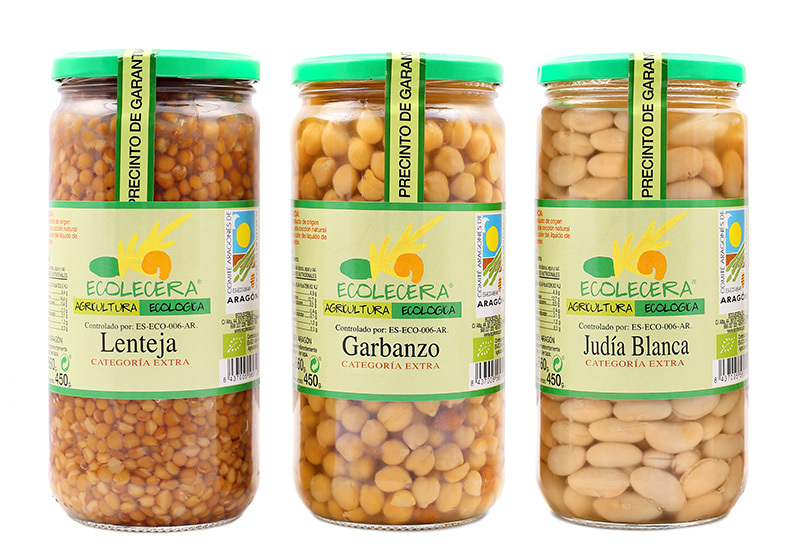 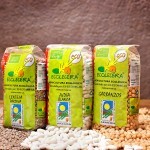 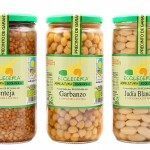 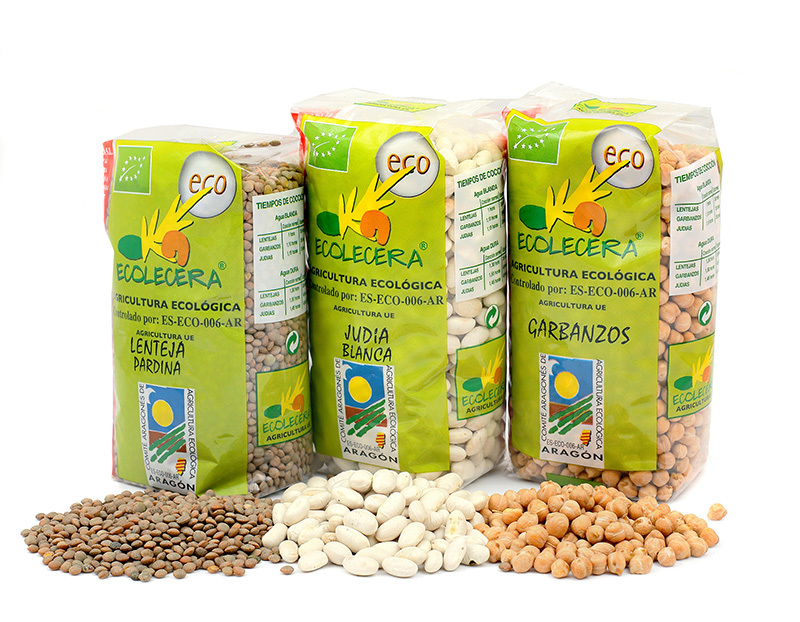 “pardina lentils”, “chickpeas Pedrosillano” and “white kidney beans”. 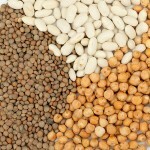 Due to the typical steppe climate the harvests are small. 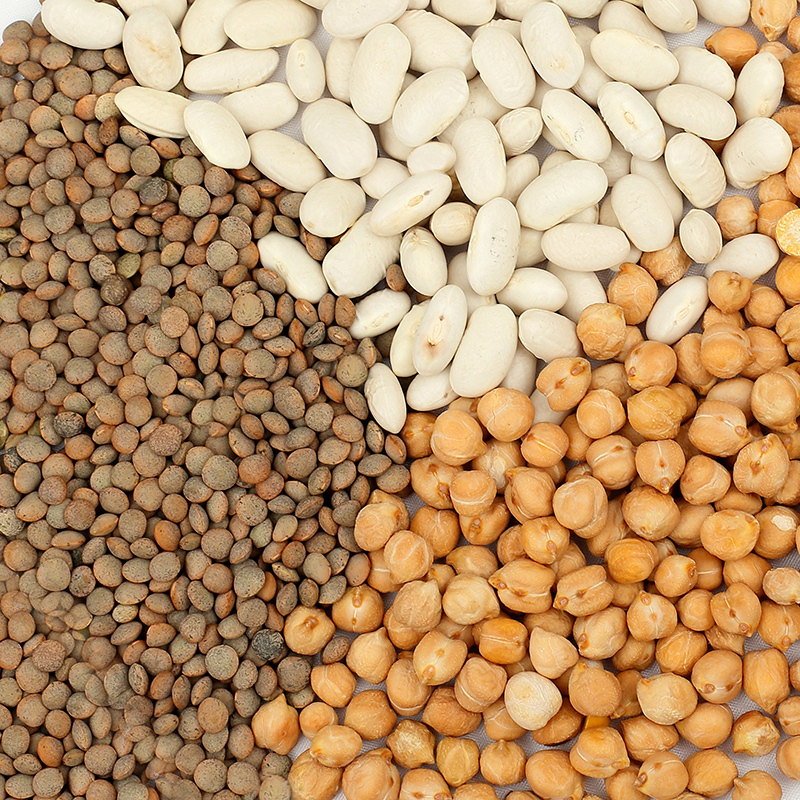 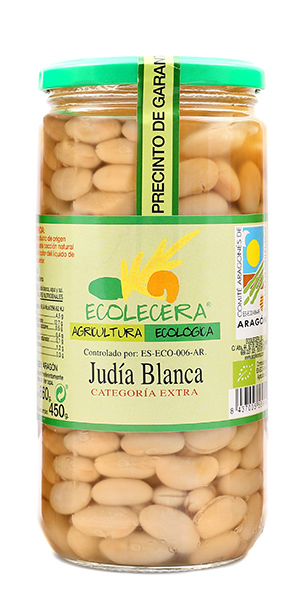 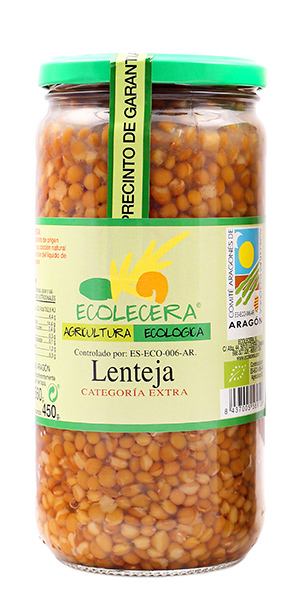 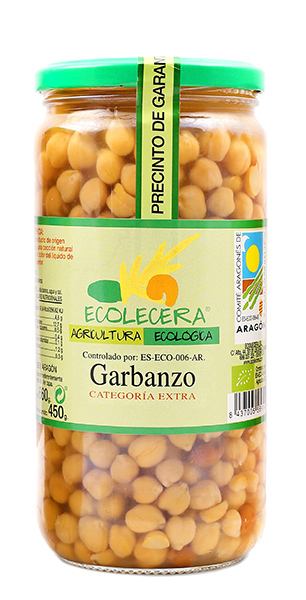 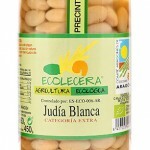 Also the size of the legume is small, which means that the energy and organoleptic values are increased and a very high quality legume is the result.